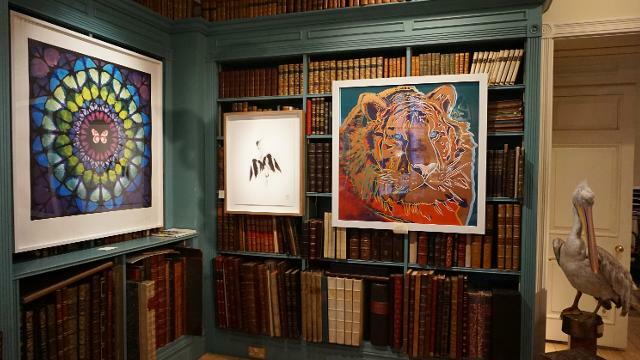 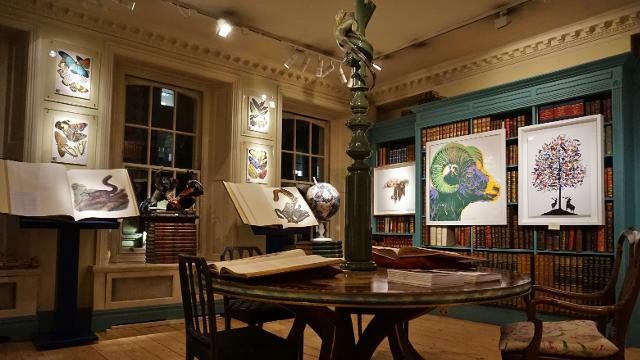 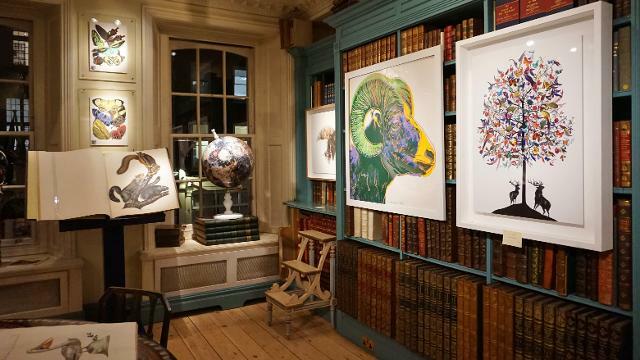 Shapero Rare Books is an important international dealer in antiquarian books and works on paper; find rare and exquisite works on view in this Mayfair-based dealership. 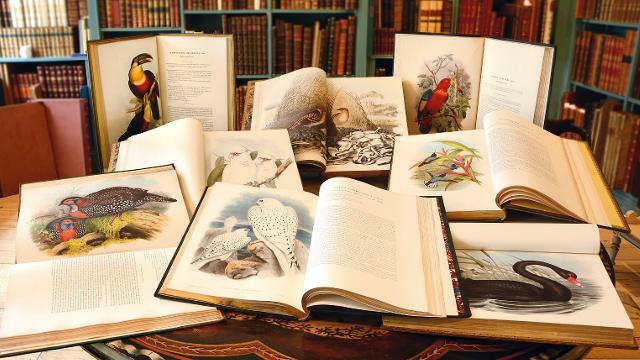 The bookshop specialises in fine antiquarian travel, illustrated natural history, Russian and Jewish works. 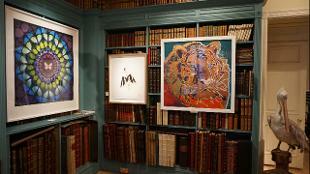 Contemporary prints and editions are also sold from its gallery. Is Shapero Rare Books your business?